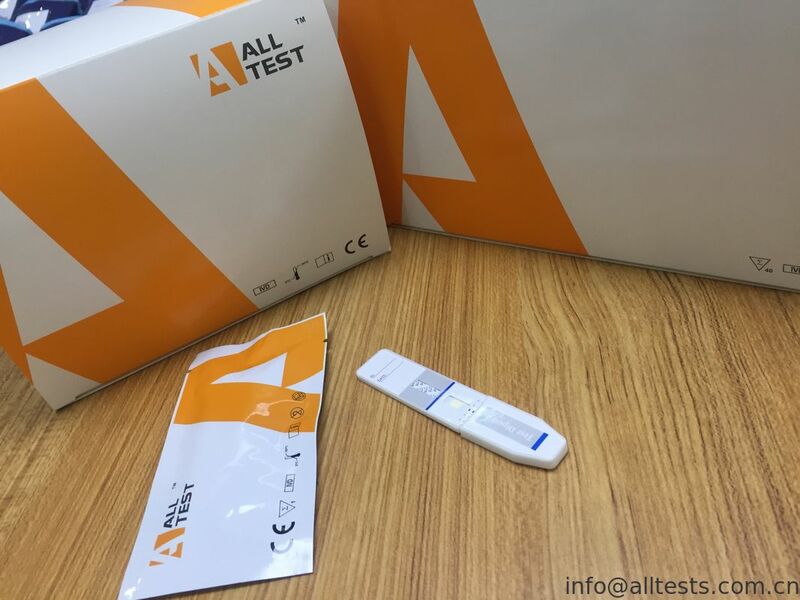 The ZOL Rapid Test Panel is a rapid chromatographic immunoassay for the detection of Zolpidem in human urine at the cut-off concentration of 50ng/ml. Please refer to Analytical Specificity table in this package insert for details on reactivity. test result. A more specific alternate chemical method must be used in order to obtain a confirmed analytical result. Gas chromatography/mass spectrometry (GC/MS) is the preferred confirmatory method. 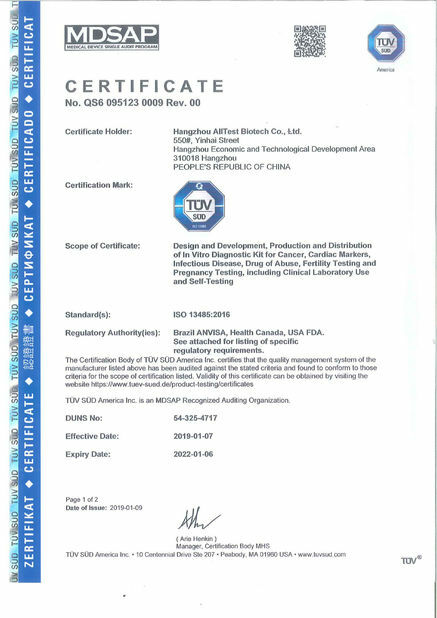 Clinical consideration and professional judgment should be applied to any drug of abuse test result, particularly when preliminary positive results are used. That potentiates GABA, an inhibitory neurotransmitter, by binding to GABA receptors at the same location as benzodiazepines.2 It works quickly, usually within 15 minutes, and has a short half-life of two to three hours. The ZOL Rapid Test Panel is a rapid urine screening test that can be performed without the use of an instrument. The test utilizes monoclonal antibodies to selectively detect elevated levels of Zolpidem in urine. The ZOL Rapid Test Panel yields a positive result when Zolpidem in urine reaches 50ng/ml. Bring the pouch to room temperature before opening it. Remove the test panel from the sealed pouch and use it within one hour. 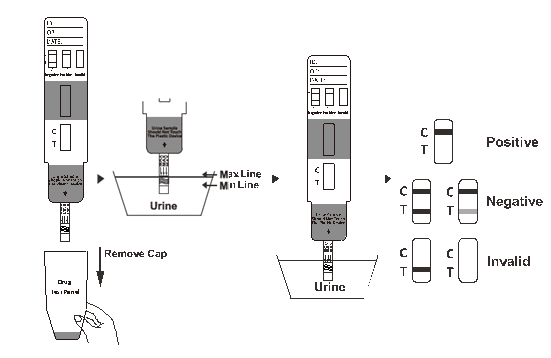 With the arrow pointing toward the urine specimen, immerse the test panel vertically in the urine specimen for at least 10 to 15 seconds. Immerse the strip to at least the level of the wavy lines, but not above the arrow on the test panel. NEGATIVE:* Two lines appear. One color line should be in the control region (C), and another apparent color line should be in the test region (T). This negative result indicates that the Zolpidem concentration is below the detectable cutoff level. *NOTE: The shade of color in the test region (T) may vary, but it should be considered negative whenever there is even a faint color line. POSITIVE: One color line appears in the control region (C). No line appears in the test region (T). This positive result indicates that the Zolpidem concentration is above the detectable cutoff level. INVALID: Control line fails to appear. Insufficient specimen volume or incorrect procedural techniques are the most likely reasons for control line failure. Review the procedure and repeat the test with a new test Panel. If the problem persists, discontinue using the test Panel immediately and contact your local distributor. A procedural control is included in the test. A color line appearing in the control region (C) is considered an internal procedural control. It confirms sufficient specimen volume and correct procedural technique. 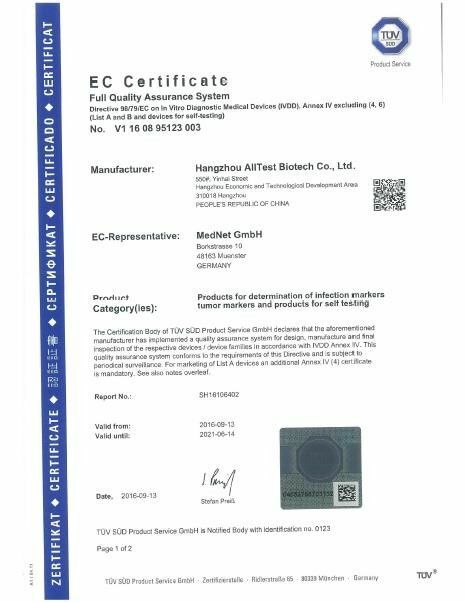 Control standards are not supplied with this test Panel; however it is recommended that positive and negative controls be tested as good laboratory testing practices to confirm the test procedure and to verify proper test performance.